Are you new to the area or just looking for a change? Give CrossFit Funky’s FULL list of classes a try FREE for 7 days (MUST HAVE PRIOR CROSSFIT EXPERIENCE). You must be a Wisconsin resident with have a valid Wisconsin Driver’s license or I.D. For out of state drop ins please click here to purchase a drop-in pass. 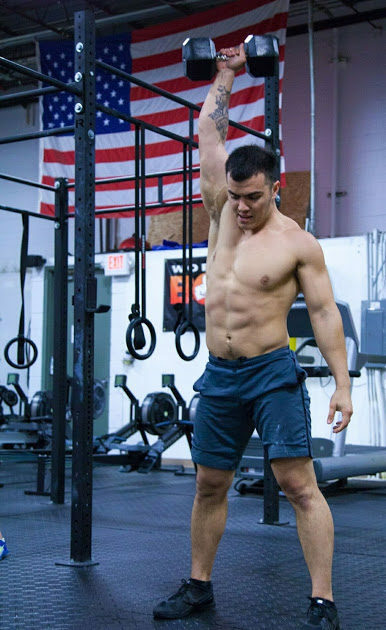 Must have completed On-Ramp, Elements, or equivalent course at a registered CrossFit Affiliate. If you are NEW to CrossFit visit our FIRST TIMER page to learn more about getting started with “On-Ramp” classes. Valid for NEW visitors only. Classes must be 7 consecutive days.